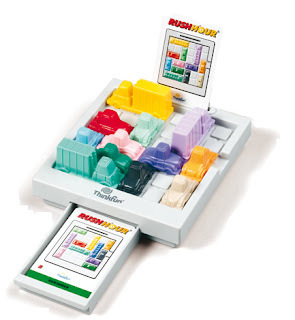 In the game Rush Hour, your goal is to move the little red vehicle straight out of the grid. The catch is that there are other vehicles in the way…and they can only move forward or backwards. Thus begins a period of intense concentration as you move one piece forward to move another backwards to move another forward…. See the red car? It needs to travel all the way to the right. The Summer Institute of Linguistics (or SIL) is hosted by the University of North Dakota, on their campus in Grand Forks, North Dakota. It provides advanced training in linguistics and literacy, especially focusing on areas of language development and pioneering work in minority people groups (i.e., where do you start with a language that has never been written down?). It is nine intense weeks of listening to every sound imaginable (literally), reading textbooks written by internationally-renowned authorities (who also happen to be your professors), holding long discussions in the dorm hallways about syntax, and quizzing your lunch neighbors about how they pronounce aunt. 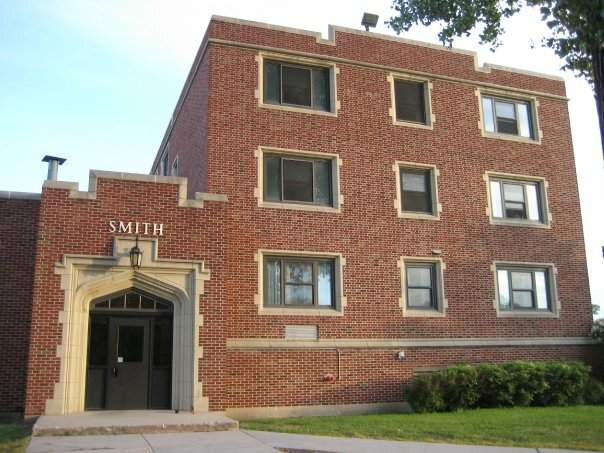 The demographics are not the typical college campus—two-week-old babies, college freshmen, and 50-year-field experts live down the dorm hall from each other, and with less than 200 people total, relationships quickly develop as you eat, sleep, and brush your teeth together. Goals of students vary widely, from Bible translation to MA theses to midwifery overseas to simply exploring the field. Dozens of countries and languages are represented, including a large deaf community from around the world. Opinions and religions vary, making for fascinating discussions and an enriching experience, since ultimately one thing draws us all together: a love of language. What’s it like? For many, it’s like slipping on that perfect pair of Chacos after coming from a $2 pair of plastic flipflops from Walmart. Other sandals might do, but nothing is quite like that moment where you realize that you are among a family of colleagues who ask the same questions, think the same way, and are willing to spend hours alongside you picking apart a morphology for fun. Field Methods—this course pulls everything together as we analyze a language in all its aspects and practice working as if we were on the field. 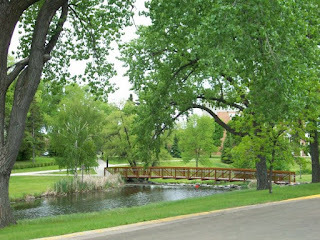 It's the cooley (the odd name for the creek running through campus)! Of course, contrary to popular belief, we do other things than simply study (the volleyball and Dutch Blitz tournaments are pretty fierce here! ), but the main purpose is to provide practical and applicable linguistic training at a very high standards for people around the world. The intensity might feel like rush hour sometimes, but the food is delicious, the people are amazing, the academics are stretching, and the growth (both spiritual and mental) is exponential.